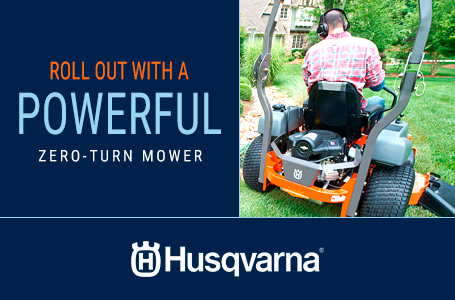 Welcome to the next generation of mowing power. 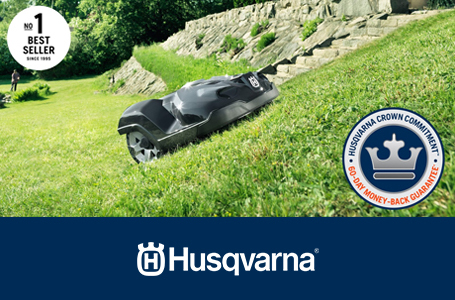 The LE221R adds mowing capability to Husqvarna's 40V family of battery products. 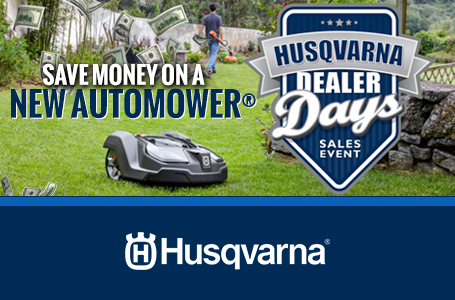 Featuring steel construction and an ergonomic design, this mower is designed for simplicity and durability. 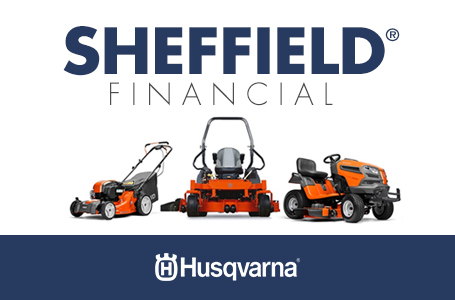 The twin-bay battery system enables an extended runtime with up to a 1/2 acre of cutting capacity, ensuring no task is left unfinished. 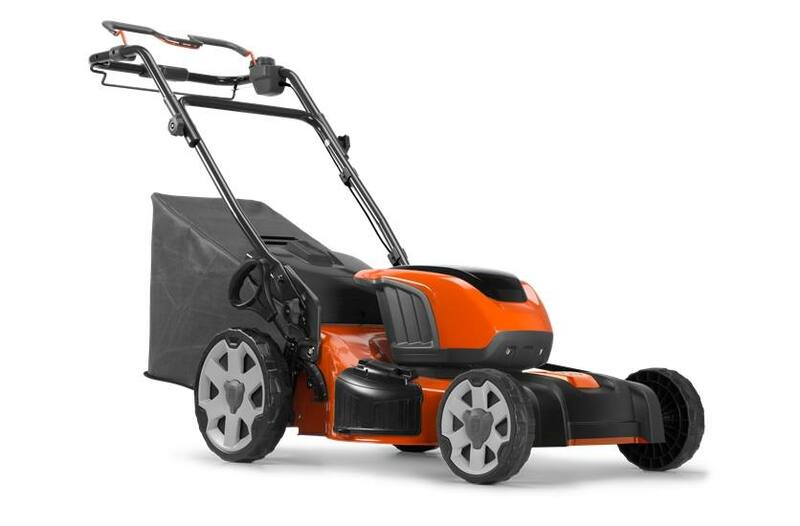 Plus, the LE221R is self-propelled, with an easy-to-understand keypad, for a superior mowing experience.